ZPM is a funky and stylish brand offering toiletry and beauty bags in a variety of designs as well as the practical and eco-friendly Trolley Dolly. ZPM had a confused presence of personal profile set-ups and pages and we streamlined everything with a consistently branded business page. We have grown ZPM’s audience along with successful campaigns to promote the Trolley Dolly when the 5p carrier bag charge was introduced. Their vintage chic and retro ‘hang anywhere’ wash bags went down a storm during festival season as well as making great gifts throughout. 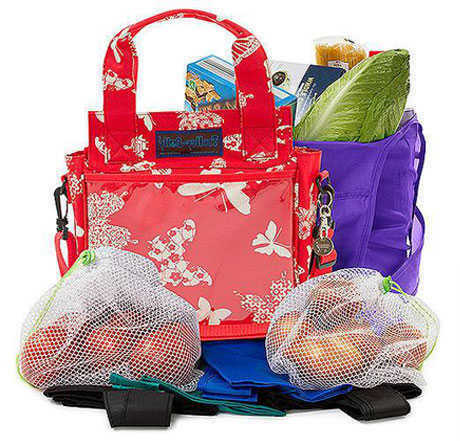 We really linked the range of designs well to events and awareness days for added fun and created a buzz around the bags, creating awareness on the ecologist benefits as well as making grocery shopping fun!